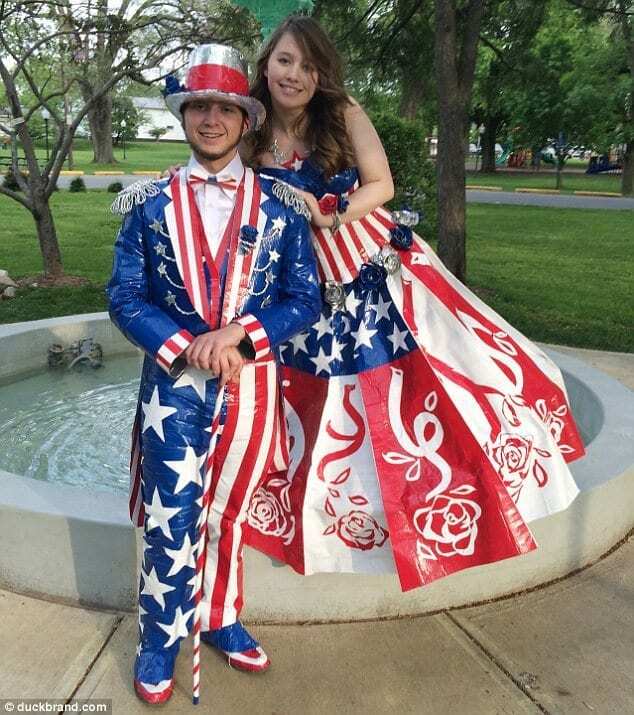 Couples outfit Ideas- When you love someone you want to adorn yourself and covet to appear more attractive with your loved one. The duo looks complete together when their manifestation seems to be allied. 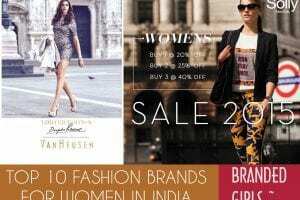 Here fashion helps you to express your association. 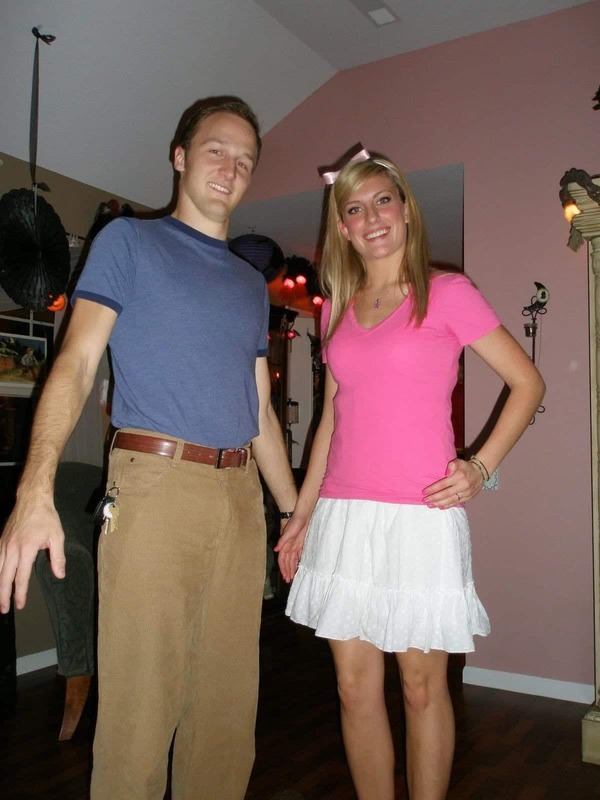 Whether you are going to prom or any other party, or for shopping or spending a holiday or even on a simple walk then get ready in a splendid way.Take a look at these ideas for Couple Costumes. 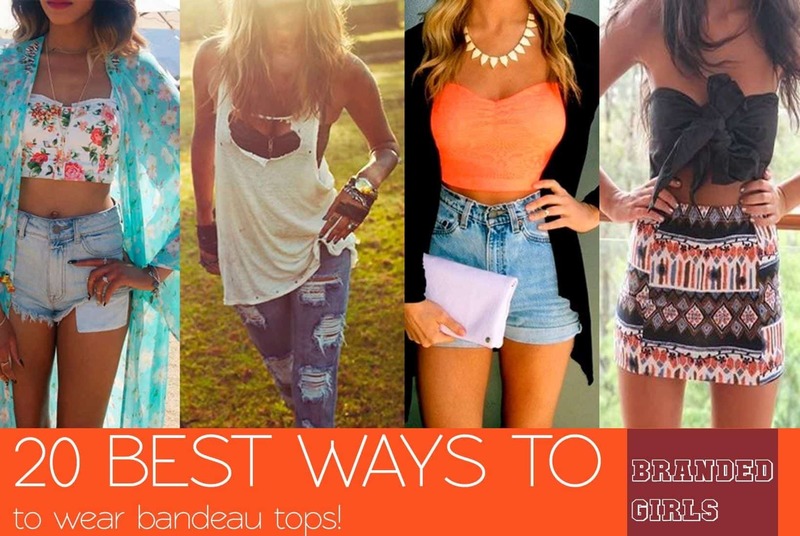 What to wear and when to wear, we are here to give you all the ideas. 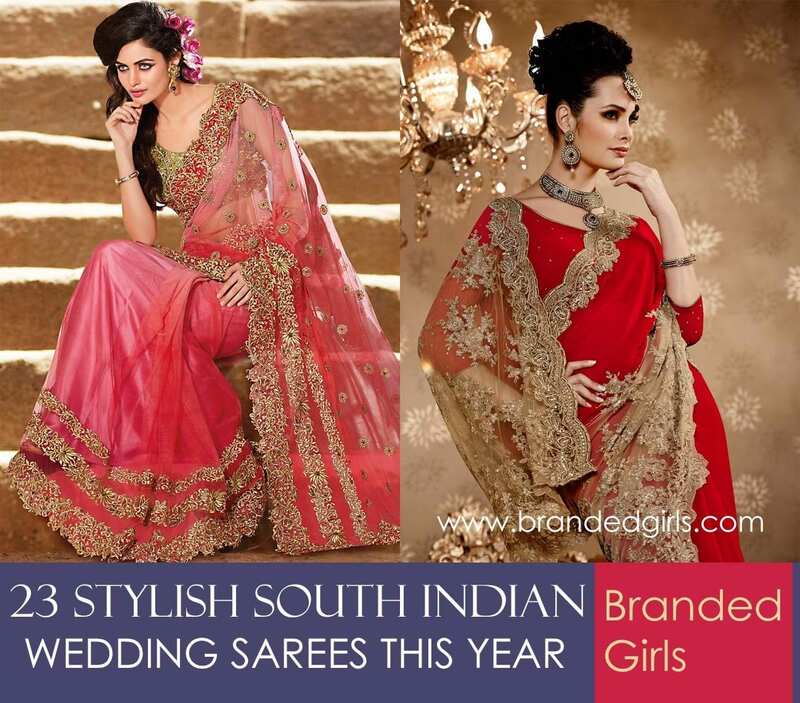 Some exciting and brilliant concepts are given here for helping couples to look fabulous on different occasions. Walking around as a couple is all about wearing matching clothes to look gorgeous and cute while holding hands. 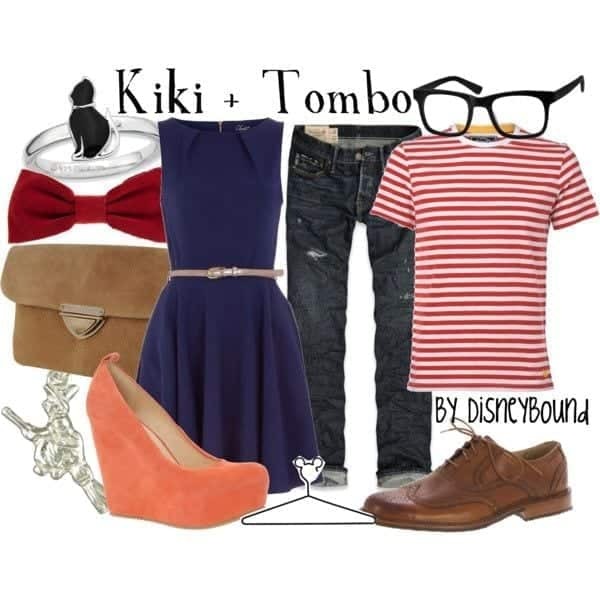 For this purpose, we have gathered a list of ideas for couple outfit ideas to follow. Have a look. Lady is wearing a cape shawl with black tights and Man is wearing a coat with trousers. This look is easy to carry and will take no time to get ready for a short walk. 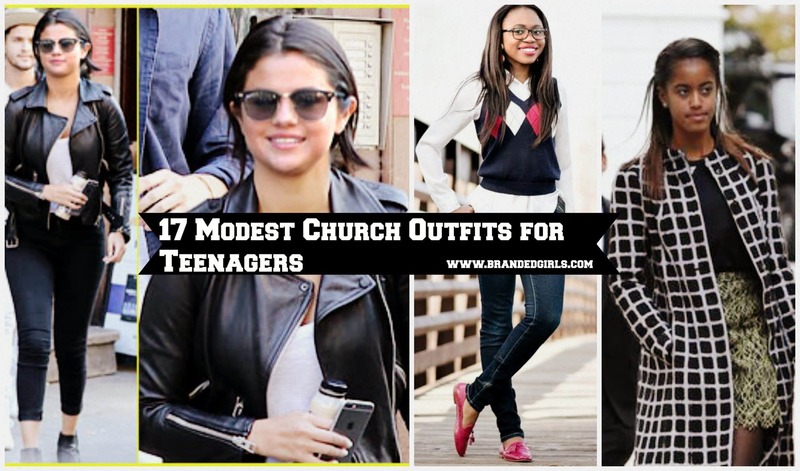 Moreover, the outfits are appropriate for older people and are sure to keep them warm. 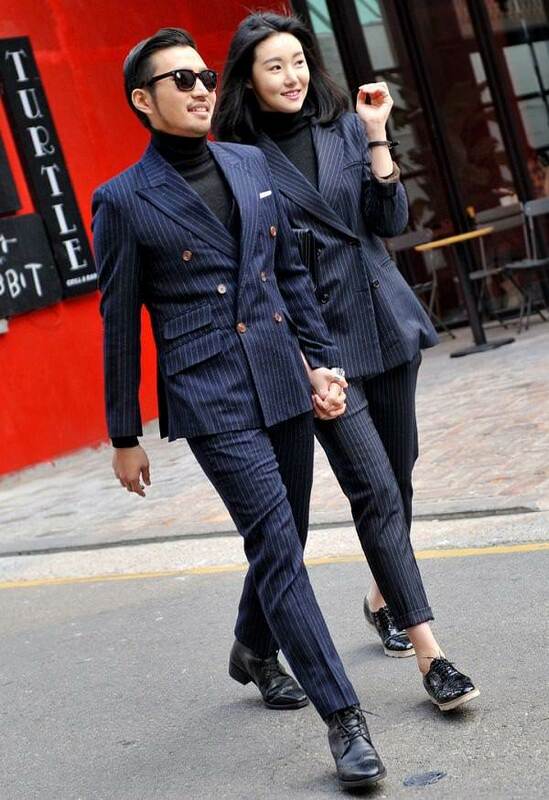 This chinese cool couple is dressed up to enjoy holidays in summer. Both are wearing stripes shirts. The guy is in black shorts and the girl is in the small black skirt are giving a good idea of wearing matching outfits. 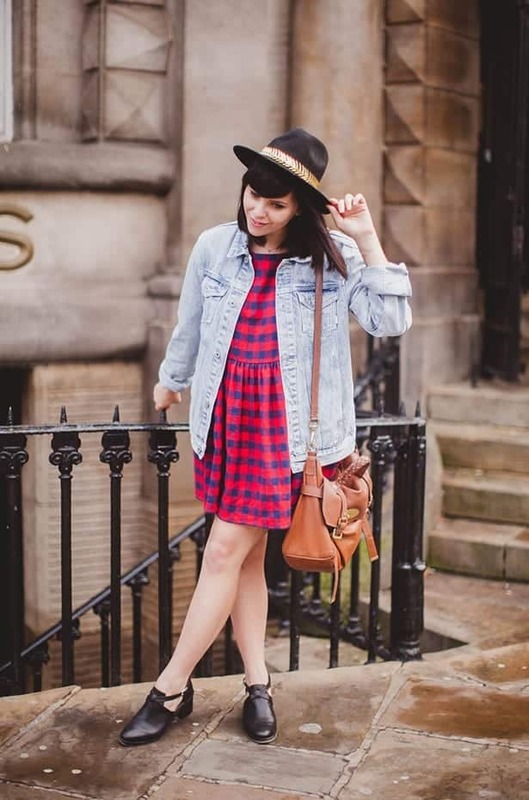 This outfit idea is perfect if you both are going out on a double date with other friends or when going out for shopping . For this outfit idea, you need to keep the colors in mind and they have to be matching. For the guy he can go with black and white colored tee and girl can go with the same colored top and for the pants guy can wear either black shorts or black jeans where as the girl can wear cute looking black mini skirt. For shoes, you both can wear same colored shoes such as white or red for a cool and matchy matchy look. Who knew suspenders are perfect for women too. If you and your man both love to dress in matching clothes then this outfit idea is the perfect one for you. 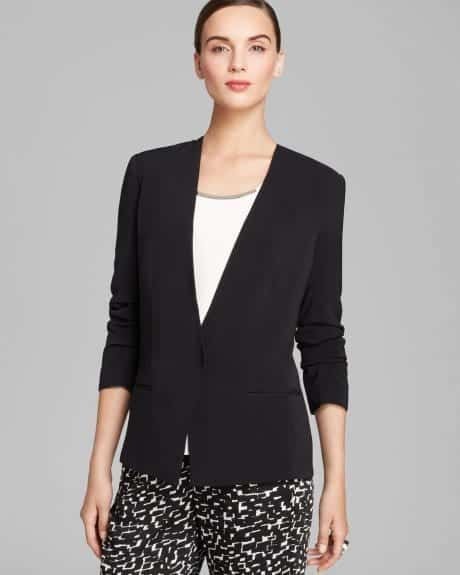 For this outfit, you will need to wear jeans or simple pants in either matching colors or in contrasting colors. For the shirt keep, it is same colors and then wears suspenders over your shirt to add an extra jazz to your outfit look. If you want to take one step ahead you can add a matching scarf around your neck to complete the look and to make sure that everyone can notice that you are a couple. Indian couples are mostly in an embellished look. Heavy embroidered dress of bride and perfectly tailored Sherwani of the groom are looking astonishing. This outfit idea is perfect for Indian themed wedding. If you are from India or you love Indian culture you can wear this on your wedding day. India is known for their rich culture and traditions, as a bride, you can wear a cute pink maxi with a lot of embellishments on it and as a groom, you can wear black colored sherwani with gold and pink embroidery on it. This outfit is perfect for a wedding or even when you are going out to your friend’s party or wedding ceremony. The embroidery on the girl’s dress is not too heavy so an outfit like this can also be used for engagement functions or as a wedding guest outfit. 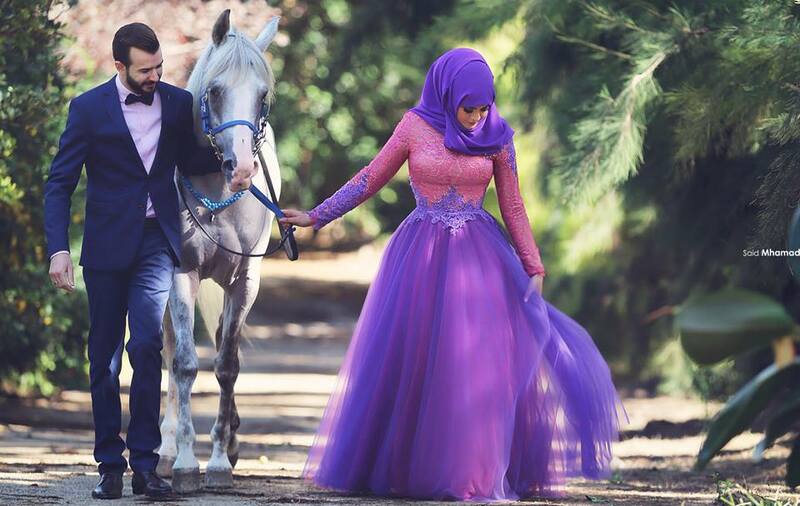 Purple and pink maxi with matching hijab are giving an exceptional look to this girl. The boy is also looking handsome in a blue suit. This kind of outfit is perfect for Arab-themed wedding and for Muslim couples who are looking for inspirations for their wedding ceremony. For this kind of wedding dress all you need to do is to go for a purple colored maxi dress with a lot of flairs and for the groom, he can wear dark blue colored two piece dress or three-piece well-tailored dress. 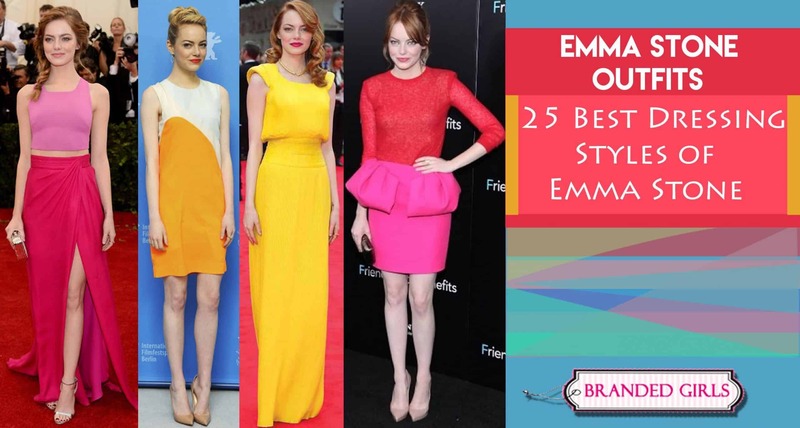 Celebrities matching dresses – Instead of going for matching the colored dress you both can also go for contrasting colored dresses. Check out this cute Selena Gomez and Justin Bieber couple. 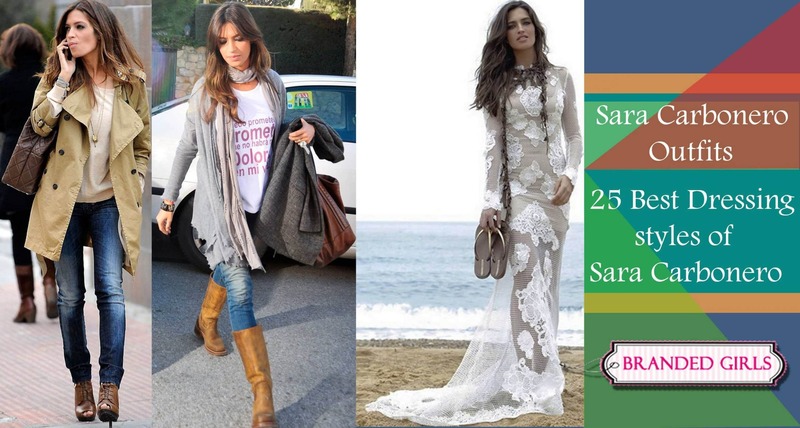 Black uppers expressing your love with khaki tights and sports is a wonderful idea to look connected and trendy. Fashion icon K-Stew is looking stunning in white and black as R-Patz. 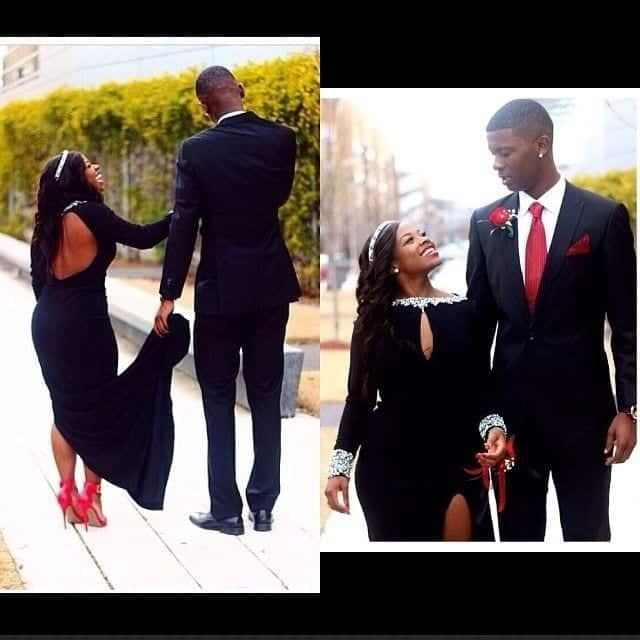 She is wearing black studded heels to match her height with her partner. 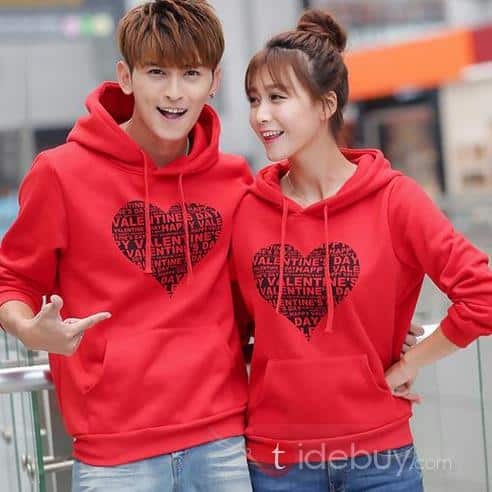 If you are in love and valentine’s day is just around the corner then trying going for a cute unisex hoodie and wear tie together as a couple on valentine’s day this year. You might have also noticed how this couple has kept matching bangs on their forehead, looks adorable doesn’t it? Wear stylish sunglasses to inspire and dress in a striking way. Minnie costume is making her lovely and exquisite. The boy decides to wear a black blazer with white shirt and red pants to look identical. Boy in tee shirt and Jeans and the girl in blue frock will complement each other. 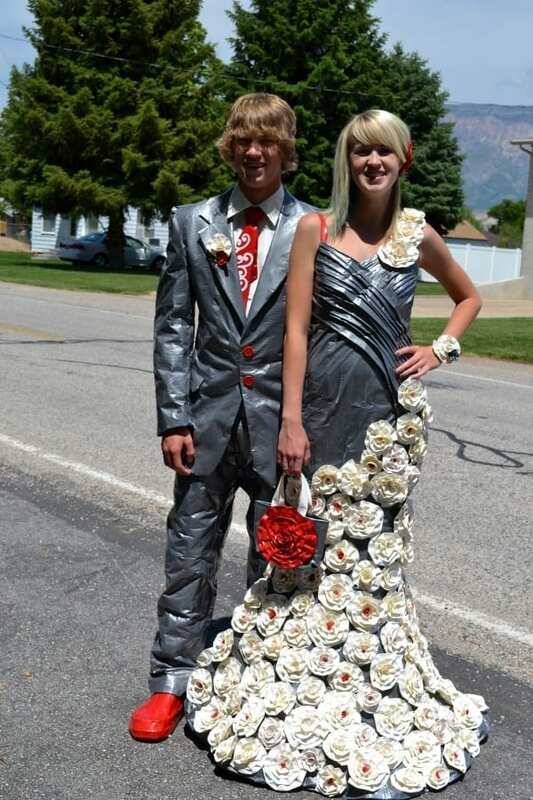 Perfectly accessorize couple will look absolutely dashing. This look can be carried for school/college going girls and boys. For some interesting Halloween outfit ideas for your little one, do have a look at [highlight]Kids Halloween costumes ideas – 30 homemade Halloween babies outfits[/highlight]. 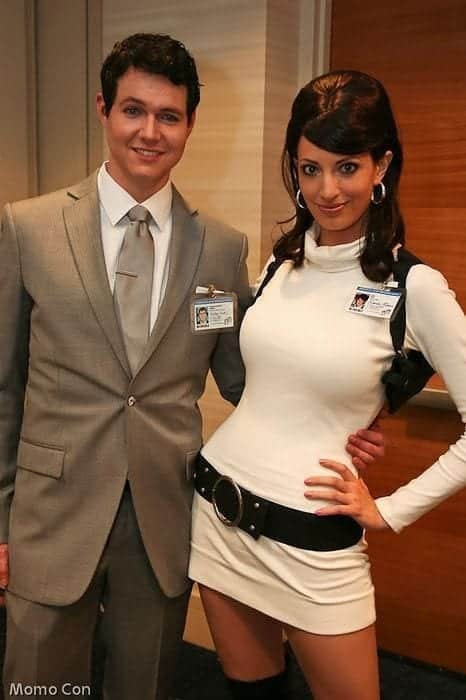 This represents a formal look for an office going couple who is looking delicate. 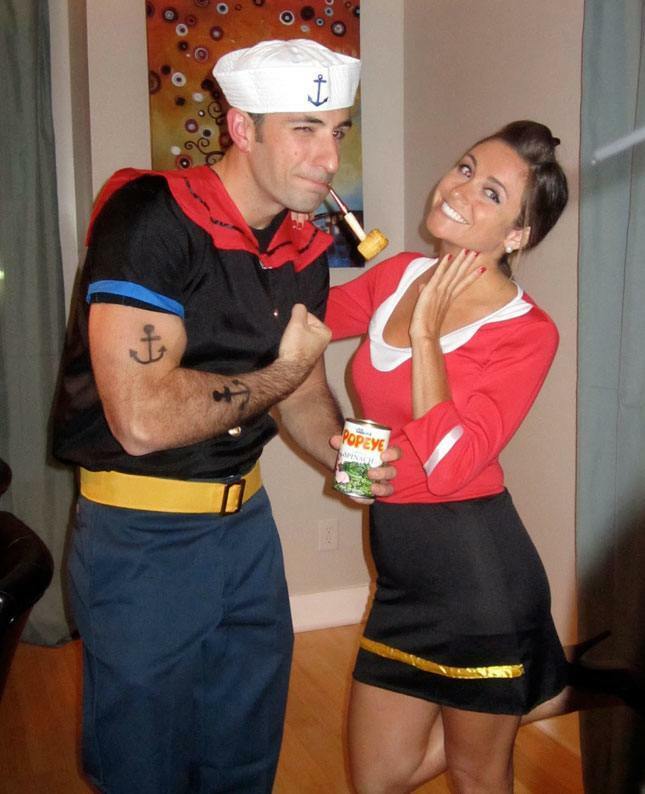 Be smart, Be Popeye and Olive on Halloween day. 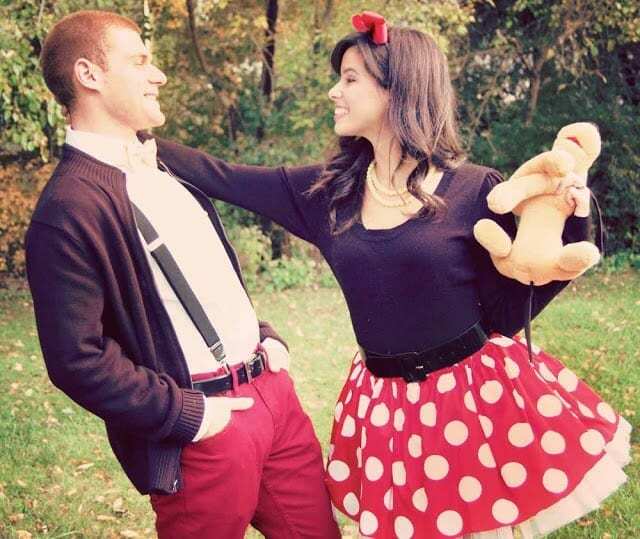 These couple outfits are really nice and which helps to make you beautiful. Love this article! 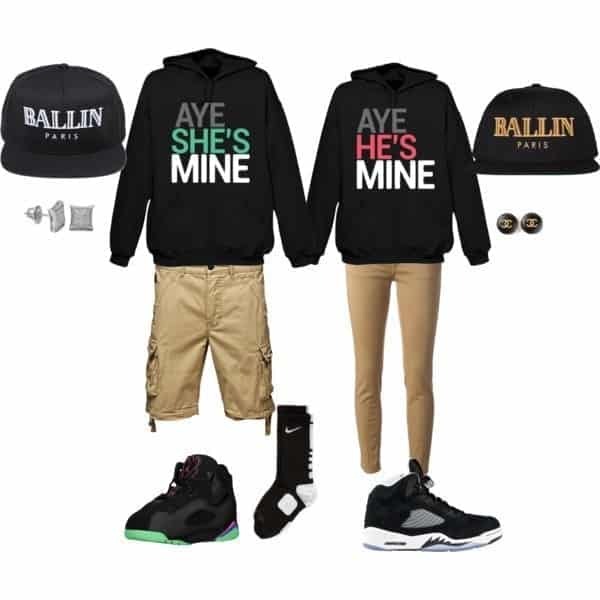 These are some awesome outfit ideas for couples. I really like this article. Thanka a lot for sharing.